If you've had the unfortunate chance of living under a large boulder for the past few years like I have, then you missed The Antlers claim to fame in 2009 with their release of Hospice. Bursting out of Frenchkiss Records' door with an album that amassed so much critical acclaim, the Brooklyn trio now has a crowd of fans with high expectations of quality to live up to with the release of their new album, Burst Apart. Thankfully, Peter Silberman's soulful falsetto requires no past listening to be appreciated, and listeners will soon be thrust into the ambient indie work that he and his band mates have crafted. When Burst Apart isn't being carefully orchestrated around the soothing flow of Silberman's tones, it’s busy being guided by keyboardist Darby Cicci and percussionist Michael Lerner's abilities to pave out a landscape as artistically interesting as Silberman's innate talents. Melancholy reigns supreme in songs such as "No Widows," where hollow beats and Silberman's cries perfectly accompany the bleak lyrics, "If the wheels jump off the road/ there's no widows left to know/ no perfect love above/ there's no punishment below." 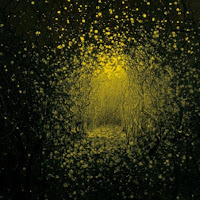 However, Burst Apart may venture down depressing roads, but its detours of varying emotion and diverse instrumentation help corroborate comparisons to Neutral Milk Hotel; a comparison which in itself is high praise. 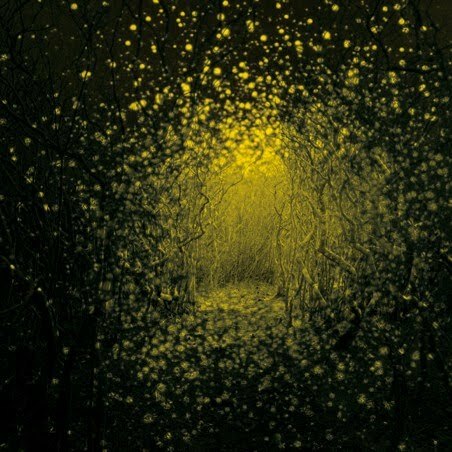 The Antlers have crafted a moving, diverse album that is deserving of the high praise of their past and what I'm sure will be the continued success of their future. Burst Apart will be released on May 10th through Frenchkiss Records, and you can stream the entire album here.